And Connected to your purpose? 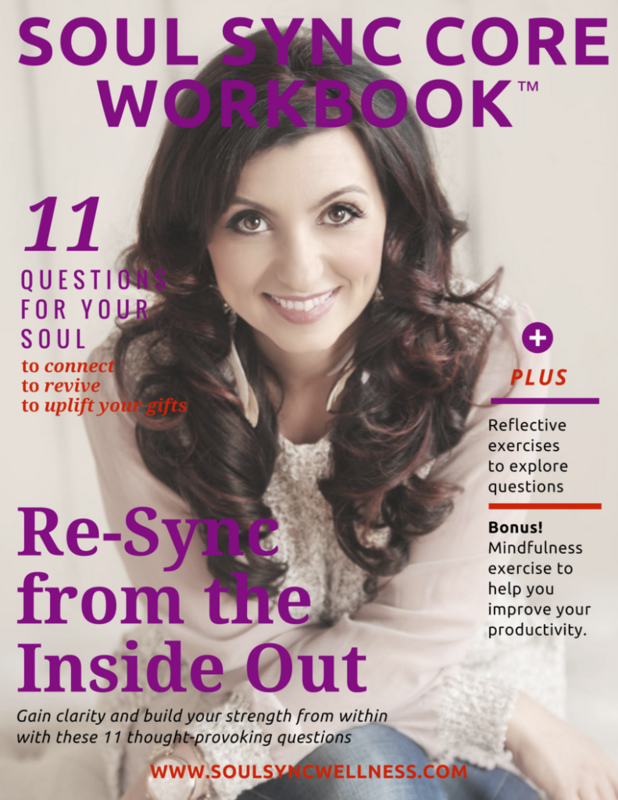 If you answered YES then it’s time to get your copy of the Soul Sync Core Workbook™! My personal re-sync journey began several years ago when I couldn’t shake this feeling that something was missing in my life. I felt “stuck” and “unbalanced”, and I didn’t know what I needed to change. I felt like I was stuck on a hamster wheel looking for a way to get out, but just didn’t know how. In an effort to find answers, I shared my struggle with others and listened attentively to my inner self. I found my intuition and my voice. The more I vocalized my desire for balance and wholeness, the more opportunities I had to hear from others struggling with similar symptoms. Once I realized I wasn’t alone, I felt empowered to transform my life and help others do the same. This passion for clarity and wellness resulted in the Soul Sync Core Workbook™, and my mission is to help you connect to your inner truth and find your place of fulfillment.I discovered that in order to get to the CORE of who you are and what you want out of life, you need to first PAUSE, slow down, and give yourself permission to step away temporarily from your busy life. The reality is that we don’t take this PAUSE that we need often to really get to the CORE of who we are, or why we REALLY are feeling a certain way because we are too busy focusing on how fast we need to do things. Maybe because we have FOMO (Fear of Missing Out) or because someone told us that we have to do life in a certain way. Or perhaps for a different reason. this is where the workbook can help. Here’s the deal, we all need to Re-sync from the Inside Out, and have to do the work to feel how we want to feel. 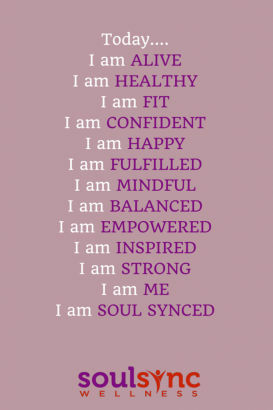 Re-syncing is the process of getting to the core of who you are again, and living your healthy and purposeful life in the way you intend it to be. So how does this happen, right?! Reflect on your beliefs, experiences, past and present. 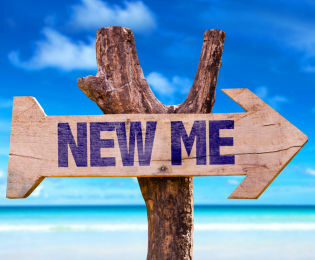 Connect with who you are again to recharge and redirect. What will you experience in this workbook? 11 questions and exercises to help you dig deeper and begin your re-sync process ranging from what’s important to you to how do you take care of yourself. An opportunity to take a pause and focus on self-care. Create your own action plan with how you want to bring your life’s desires to reality. A bonus mindfulness exercise to help you with your productivity and time management. 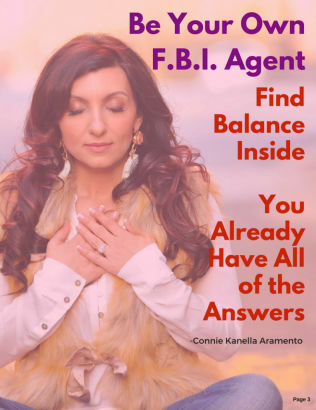 A bonus video with Connie Kanella Aramento walking you through the workbook exercises. Are you ready to commit to you? SAY YES and start with your workbook today!